Get Ready for PhotoPlus 2017! I don’t know about you, but I’m really excited for this year’s PhotoPlus in New York City! I make the trek each year to see what’s new and hot in the photography industry, and just like every year, the PhotoPlus folks have put together an all-star lineup of keynote speakers, seminars, master classes, and photo walks. 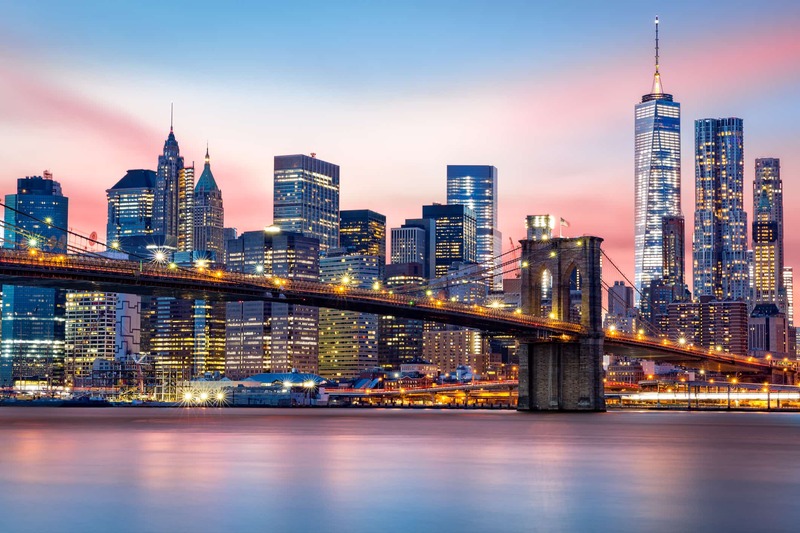 That includes speaking sessions with the likes of Jamel Shabazz and Chase Jarvis, more than 100 activities that range from courses on drone photography to videography to building a photography business, and photo walks around the city to learn a few tips and tricks and get feedback on your work. Personally, my favorite part of the whole weekend is an exhibition hall packed to the gills with the best companies in the business. The conference doesn’t start until October 25th with the expo opening the following day, but I thought now would be a great time to give you a little preview of some of the companies that will be in attendance this year. So, buckle in, and get ready to be excited for this year’s PhotoPlus! One of our favorite photography companies is Sew Trendy, and when I found out they’d be at PhotoPlus, I could barely contain my excitement. Sew Trendy has been a game-changer since it was established in 2012. Valerie Best, the company’s founder and CEO, literally started Sew Trendy in her basement. Now, it’s grown into one of the premier clothing manufacturers in the business. 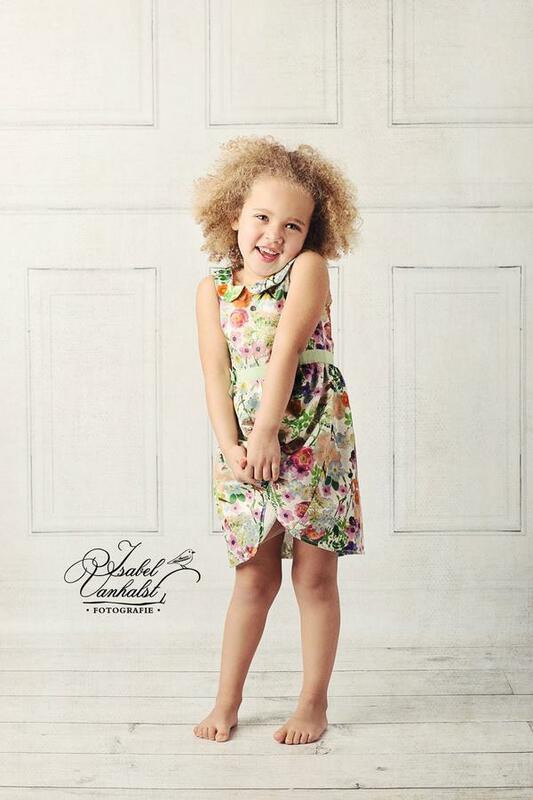 They offer clothing and accessories for newborns, young ladies, and they have a line of non-maternity clothing as well. 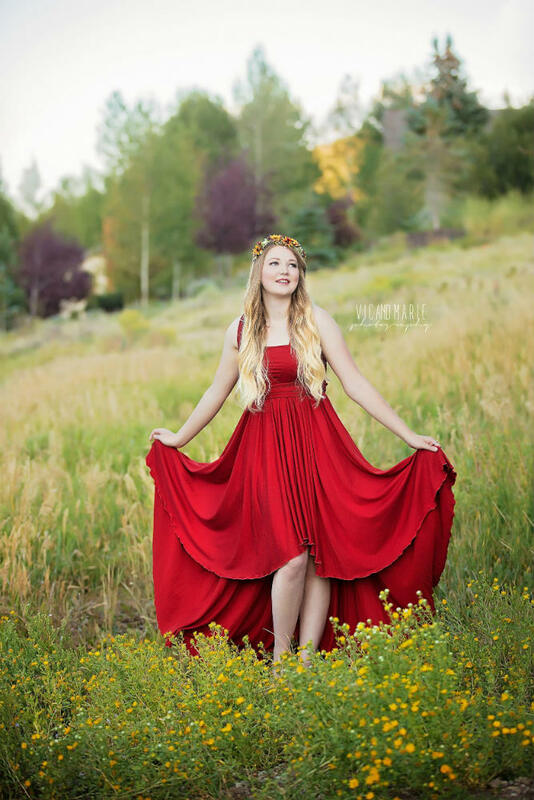 In other words, they don’t just have a lot to offer customers who want a gorgeous wardrobe for their next photo shoot, but they also have a lot to offer photographers like that might need to build a wardrobe collection for the models they photograph. As I mentioned above, Sew Trendy started virtually from nothing, and now they’ve built the company into something that photographers and clients worldwide love and enjoy. That’s why I’m excited to see Valerie and her team at PhotoPlus - their story is something that others in the industry need to hear to inspire hope that with hard work and dedication, their businesses can take off and be a success too. Visit Sew Trendy Accessories at Booth 1062 at the PhotoPlus Expo. In the meantime, learn more about Sew Trendy Accessories. If you’re a videographer - heck, even if you aren’t - a company you definitely need to check out at PhotoPlus 2017 is Sound Shark. There’s no sense in recording high-definition 4K video if you can’t match that quality with excellent audio, and Sound Shark certainly delivers on that front. Even in tough circumstances, Sound Shark can pick up voices crystal clear. In fact, speakers that aren’t wearing a lapel mic can be recorded from up to 6 feet away and sound as though they’ve got a mic pinned to their shirt. Put Sound Shark up against a traditional shotgun mic, and you’ll find that Sound Shark has dramatically less noise from the sides and the background. So, whether you’re recording outside on a windy day or you’re inside a busy venue on a Friday night, you can depend on Sound Shark to get the best quality audio. Klover Products, which makes Sound Shark is the leading supplier of long-range microphones used to televise sporting events. Their parabolic microphones are used every football weekend and have been used for major events such as the World Series, NBA playoffs, and Super Bowl. That means that you can add a microphone to your kit that produces amazing sound, benefits from excellent build quality, and has a proven track record at some of the biggest events of the year. Stop by and say hello to the fine folks that make Sound Shark at Booth 1249 at PhotoPlus 2017 or visit their website for more information. For all the studio photographers out there, the Click Props team will be in attendance at PhotoPlus to offer a preview of their latest goodies. 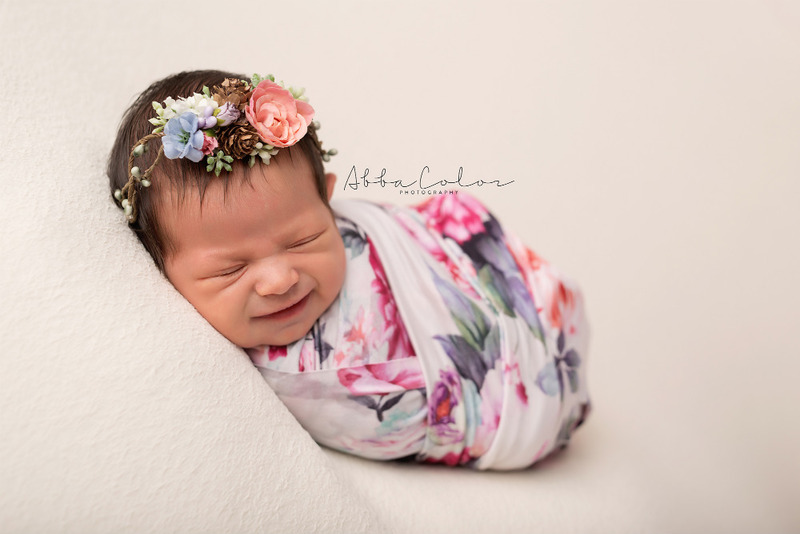 Click Props is a studio photography accessories company that offers an incredible array of backdrops and floordrops for studio photography of all types and sorts - bridal, family, children, senior, boudoir - you name it! In fact, there’s over 200 unique designs to choose from, including beautiful bokehs to damask wallpapers to forest scenes and just about anything else you might imagine. And if you’re wondering about quality, rest assured that these studio accessories are top-notch. After all, not only has Click Props won multiple awards for their products, but they’re also operated by Sew Trendy Fashion & Accessories, so you know that the products will be nothing but the best. In fact, their backgrounds are made from top-quality hard-wearing 550gsm vinyl and have reinforced grommets every 12 inches to make hanging the backgrounds a breeze. And not only that, but the backgrounds can be wiped clean and come in a clear hard plastic tube for easy cleanup, identification, and storage. 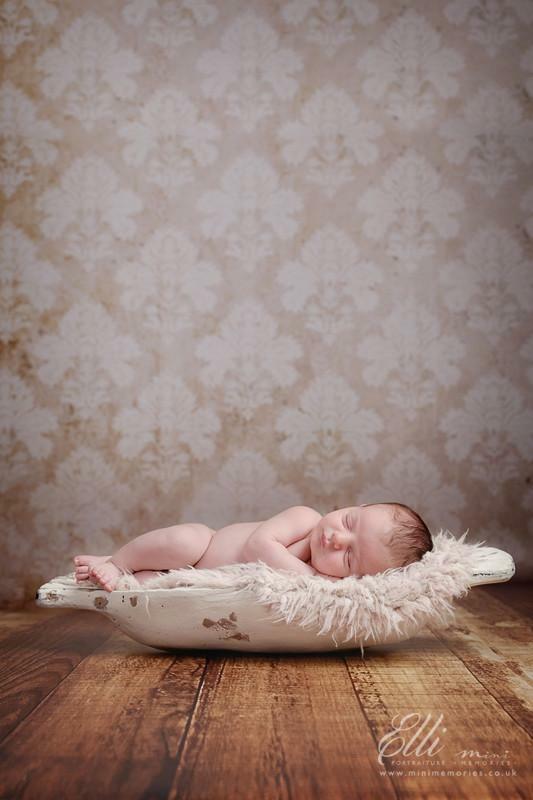 With a variety of sizes of backdrops - from 5’ x 5’ up to 7’ x 9.5’ - there’s something for every need. And with the aforementioned 200+ designs available, you can build a studio set that offers your clients a ton of variety in terms of the backdrops in their portraits. You can check out what Click Props USA has to offer at Booth 1060 at PhotoPlus, or you can visit their website to learn more. When it comes to offering a wide variety of top-quality photography accessories, it’s tough to beat Sirui. Perhaps best known for their tripods, Sirui has developed a wide range of rigs that will get the job done no matter the time or place. 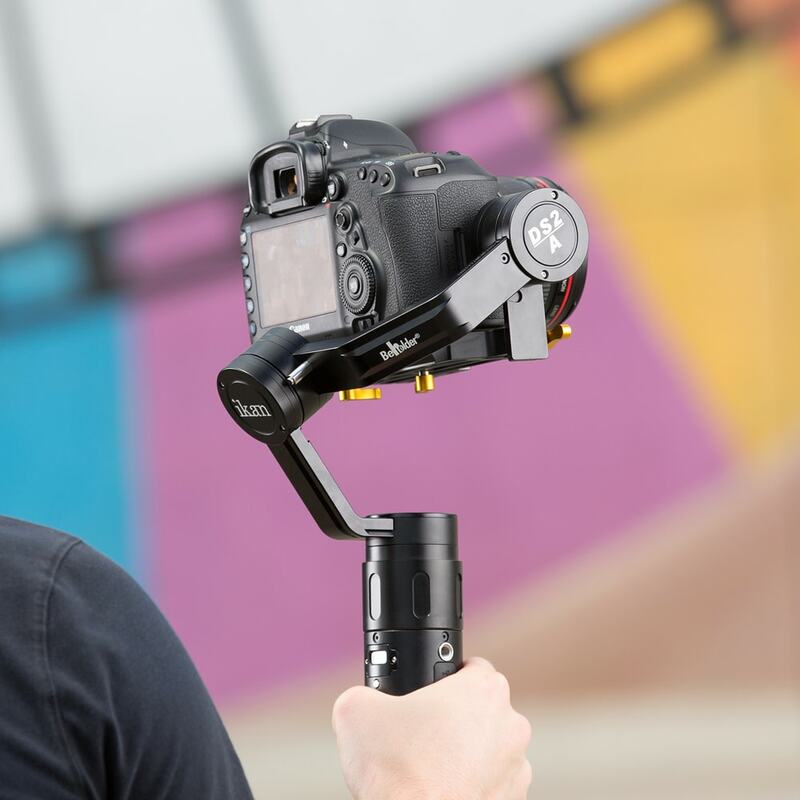 With small, collapsible tabletop tripods for small cameras, waterproof tripods for tackling outdoor adventures, and even tripods with built-in monopods, there’s something for every type of photographer. 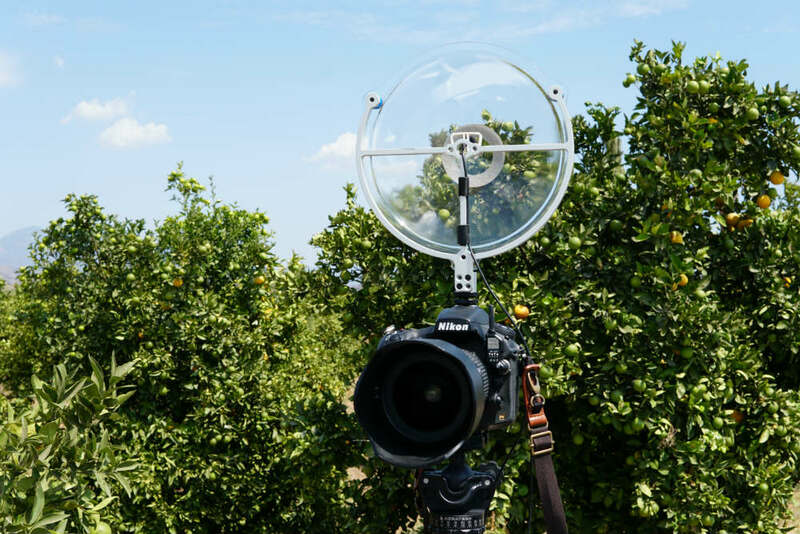 They have a complete line of tripod accessories as well, including ball heads, gimbals, video heads, and leveling bases. Sirui makes jibs, quick release plates, and even humidity controlled cabinets for storing your gear, too. 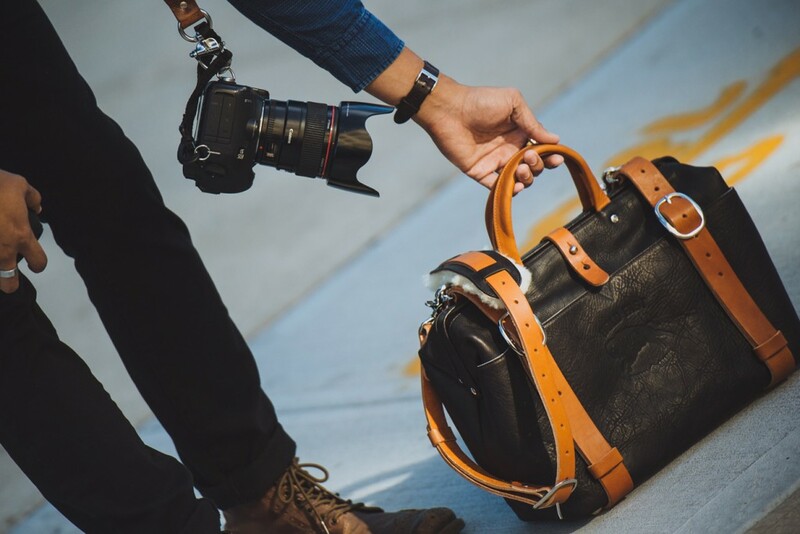 Speaking of storage, Sirui has entered the camera bag space with a line of camera bags, messenger bags, and camera backpacks that offer uncompromising build quality, storage capacity, and good looks, all without breaking the bank. 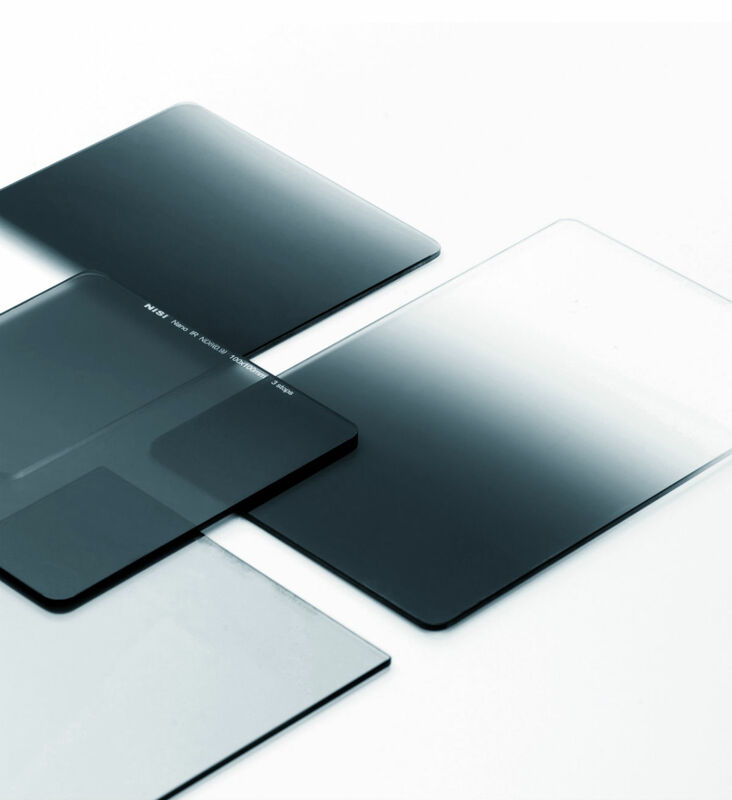 Sirui even has a line of lens filters and mobile phone accessories! In other words, if you plan on attending PhotoPlus 2017, it would behoove you to stop by Booth 1155 and check out their full line of outstanding photo accessories. You might even see me there perusing their new products! Learn more about Sirui, and be sure to say hello at their booth at PhotoPlus! I’m always on the lookout for innovative photography companies that help photographers be more successful, and Calotype is certainly one of them. 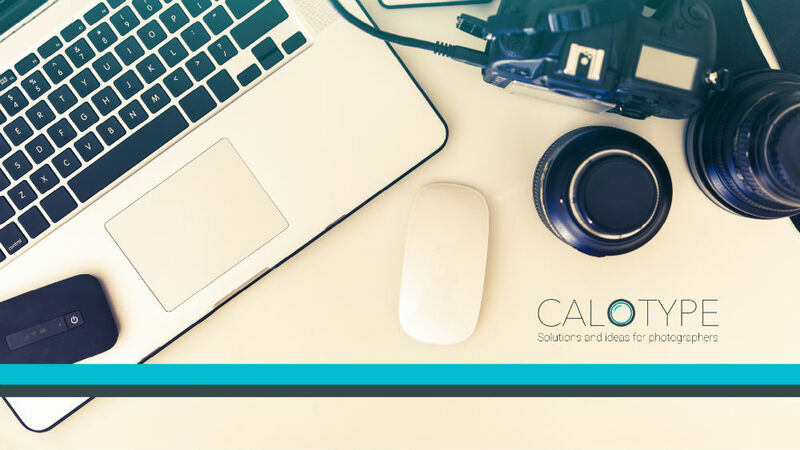 A new business itself, Calotype is a web-based, end-to-end suite of solutions for photographers. In plain English, that means it helps photographers manage multiple workflows to improve their business functioning, their ability to manage client relationships and bring in new business at the same time. Calotype is particularly useful for photographers that work in the school, daycare, or sports photography spaces because it’s designed to help you manage a high volume of traffic. 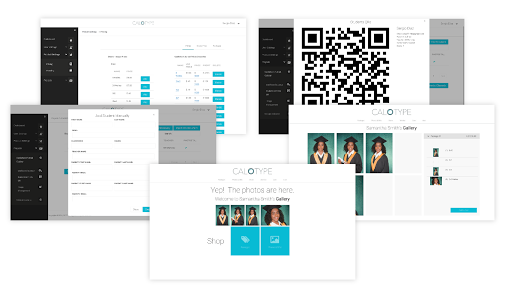 That means that Calotype will help you keep track of all the client data from busy days like school picture day, organize images, create online proof galleries, and even manage e-commerce as well. In other words, Calotype is a workflow management system that allows you to be on top of your game at every stage of the process from inputting data to making the sale and everything in between. It’s easy to use, too, with handy features like encrypted galleries, secure QR codes, customizable and interactive pricing lists, sales statistics, an email marketing system, and so much more, right at your fingertips. Like I said, I enjoy learning about companies that are innovating the way photographers work. Calotype might be the new kid on the block, but I have a feeling they’ll be around for a good long while and help a ton of photographers be more successful along the way as well. Learn more about Calotype by visiting their website or by stopping by Booth 169 at PhotoPlus 2017. But that doesn't mean that there aren't companies out there that can help us all stretch our budgets a little further. MPB is one such company. MPB has changed the way that photographers buy and sell gear online. That's because they offer a safe, secure platform for buying high-quality used gear and selling the used gear you no longer need. Heck, you can even trade in your old stuff, too! They've amassed an unparalleled reputation in the photography industry as a top-flight group of people that are dedicated to eliminating the risk of buying and selling used gear. Ordering from MPB is totally secure, and buyers get the benefit of a six-month warranty on the equipment they purchase. Sellers enjoy competitive pricing and free collection of the gear they're selling, too. Add to that the fact that MPB has thousands of items listed for sale each month and a team that's ready and willing to go the extra mile for their customers, and you have a recipe for one heck of an enjoyable customer experience. I should know...I've bought and sold gear with MPB myself! MPB will be at PhotoPlus 2017, so set aside some time in your schedule to visit them at Booth 769. In the meantime, check out all the deals they've got on pre-owned gear on their website. Over the years, I've been blown away by a lot of photography products and accessories. But despite how many years pass, it's still tough to beat how impressive I find Holdfast's products. 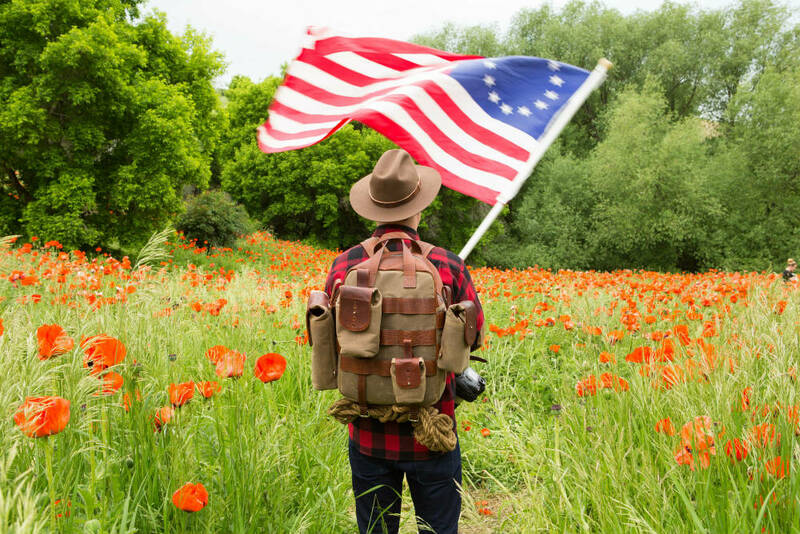 Holdfast Gear is an Oklahoma-based company that manufactures some of the best photography accessories I've ever seen or used. Their MoneyMaker Dual Camera Strap, for example, has totally changed the way I take photos because it puts my gear right at my fingertips, yet it's out of my way so I feel like I have greater freedom of movement. And it's not just about convenience, either, as the MoneyMaker is unbelievably comfortable. I can carry three cameras with lenses attached and feel as though I'm not carrying anything at all! Beyond that, though, the MoneyMaker - like all of Holdfast's products - is impeccably crafted and looks and feels super rich and luxurious. Those are apt descriptions for my other favorite Holdfast product, the Roamographer bag. The first time I got my hands on one of these bags I was blown away. 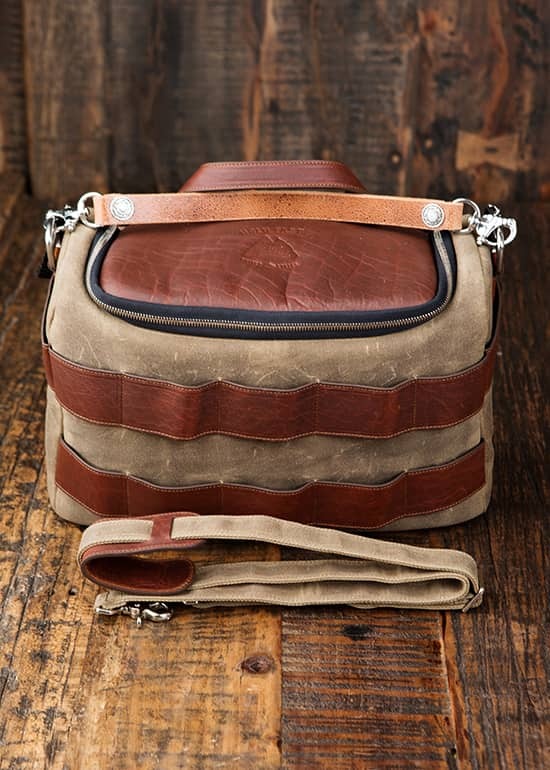 Made of American Bison leather, it's gorgeous, yet durable, large, yet easy to carry. The interior insert cradles your gear to keep it safe and removes easily when you need to use the bag for other purposes. The carrier straps mean you can easily carry your tripod, and the shearling-lined shoulder pad makes for a great carrying experience. In other words, the Roamographer and MoneyMaker are representative of Holdfast's entire line of products - finely made, practical and durable, and easy on the eyes! Holdfast will also be showing off products from their Sightseer Line, a multi-purpose, modular system for carrying your gear. The Sightseer Backpack system shown above allows you to carry all the gear you need with ample space inside and the ability to add Sightseer Pouches outside for more carrying space. It's also the only bag in the world that has an integrated slider so you can immediately access your camera. The Sightseer Camera and Lens Modular System Version 2.0 shown above can carry a 13-inch laptop, has three interior pockets for small items, two carry handles, and is compatible with the MoneyMaker for even easier carrying and access to your gear. The large top entry panel gives you full and unfettered access to the bag, allowing you to grab your gear without missing a shot. And just in time for PhotoPlus, Holdfast's new Small Sightseer Camera and Lens Modular System will be on display. Like the backpack and its larger modular system cousins, the Small Sightseer continues in the tradition of giving you plenty of storage space in a durable, well-made body. The Small Sightseer is also convertible, so it can pull double duty as a standalone bag for a small camera kit or you can carry it with a MoneyMaker and use it as a two-lens pouch. And, as is the case with all the bags in this line of products, you can quickly and easily add pouches to expand carrying capacity. Drop by Booth 351 at PhotoPlus 2017 to get a look at these and other products or visit their website to do a little shopping! 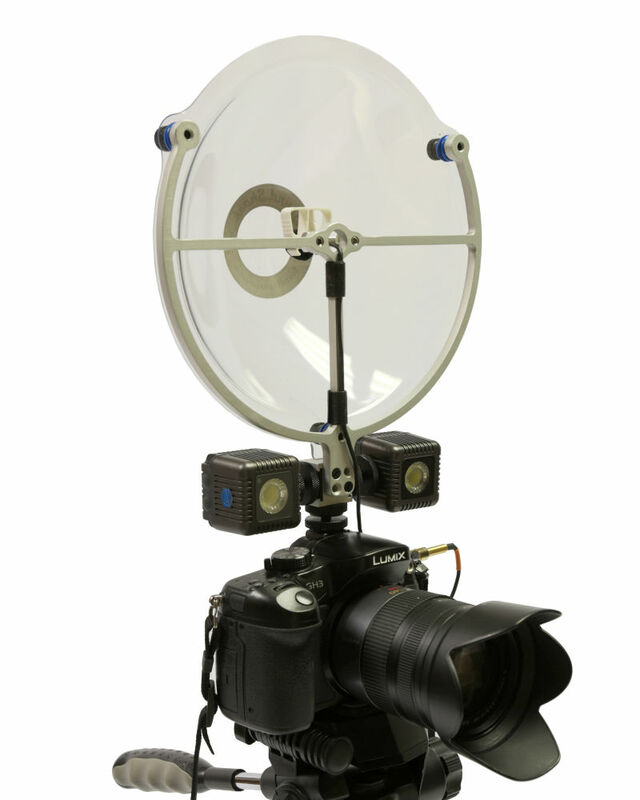 When it comes to making top-quality products for photographers, nPhoto is certainly at the forefront. Specializing in photo albums, photo books, and other photography products for professional photographers, nPhoto delivers the highest quality products to photographers like you and me throughout Europe and the United States. Their printing lab - which is the largest in Europe and employs 400 people - allows nPhoto to create and deliver unique industry-leading products to photographers in quick order and at competitive prices. Among their best selling items are layflat albums that reveal gorgeous page-wide spreads of images that leap off the page with beautiful detail, color, and contrast. Their Acrylic Prestige Collection Photo Album is a top choice, with a beautiful acrylic front panel that offers a window to the image on the front of the album. 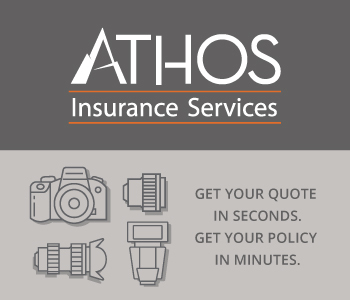 Inside, images are printed on 800g/m2 paper weight rigid cards that give each page heft and a durable feel. Images are printed using silver halide Noritsu HD technology, and with a choice of silk paper, metallic paper, or both, you can create a stunningly eye-catching album. nPhoto also offers photo album sets that pair a custom, handmade photo album like the one described above with an album box and a USB for a complete print and digital package that your clients are sure to love. These album sets are guaranteed to have a wow effect that makes your clients' jaws drop! Choose from a variety of colors, customize the look by choosing between three popular sizes, and select from a range of cover materials and add-ons to create a truly custom experience for your clients. In a word, nPhoto's products are sophisticated. If you want to boost your business, offering your clients these gorgeous products from nPhoto is the way to go! Drop by Booth 277 at PhotoPlus 2017 to have a look at these special products or visit their website for more details. 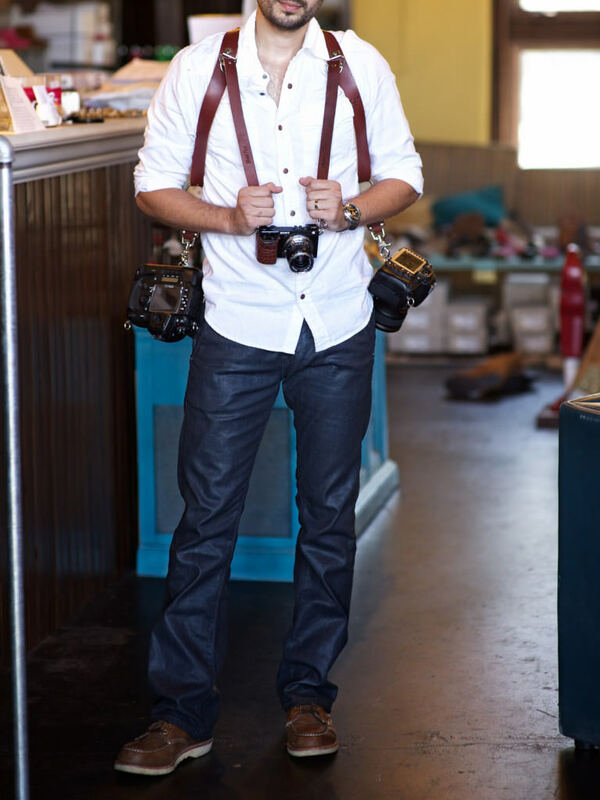 The folks at Spider Holster have been giving photographers an easier way to work with their innovative holsters, hand straps, lens pouches, and other photography goodies for years now. And now, just in time for PhotoPlus 2017, they've debuted a new photography kit for photographers called the Sue Bryce Kit. This kit is purpose-built to help photographers have quick access to their gear. It pairs a SpiderLight Belt and Holster for a sleek form-factor, a SpiderPro plate for carrying a large DSLR body and lens, and a memory card holster so you can quickly swap out cards on the fly. 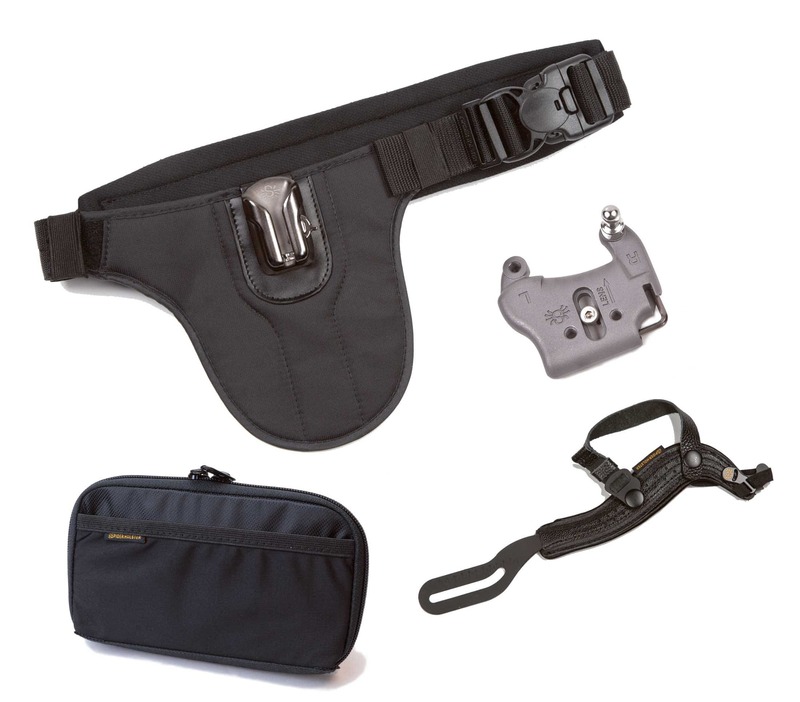 The kit also includes a SpiderPro Hand Strap so you can securely hold your camera as you bring it out of the holster, shoot, and replace it in the holster. The Sue Bryce Kit shows off the modular design of Spider Holster's products that allow you to mix and match as you see fit. In other words, these guys have taken customizing your gear to a whole new level! 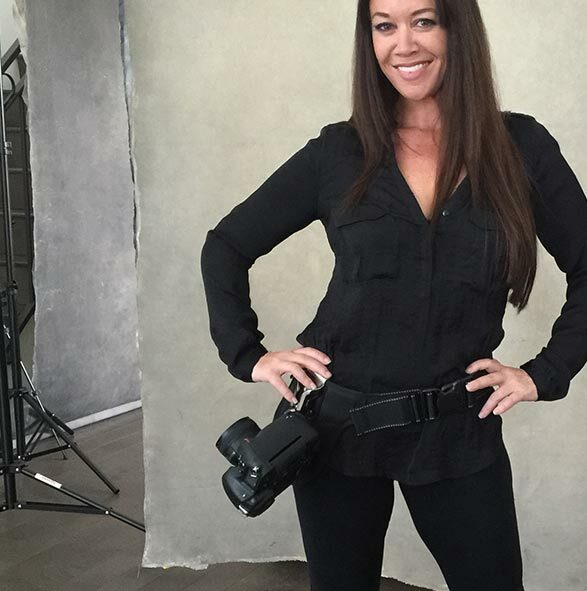 Drop by Booth 134 at PhotoPlus to see all the great gadgets that Spider Holster offers, or visit their website. There’s no doubt about it - astrophotography is booming these days. And it makes sense, too, because there’s a ton of astrophotography gear and gadgets on the market today that make it much easier to take gorgeous shots of the night sky than ever before. One of the best astrophotography companies out there (and the only one that will be at PhotoPlus 2017) is MrStarGuy. They’ll be highlighting two of their products at the expo: the Vixen Polarie Star Tracker and Berlebach Wood Tripods. 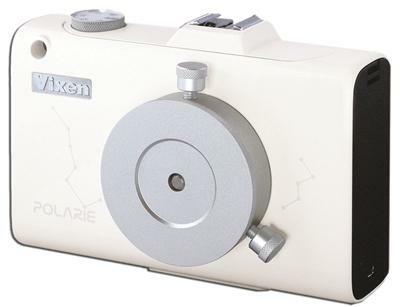 This all-in-one device allows you to create images of the Milky Way and other celestial bodies with ease. 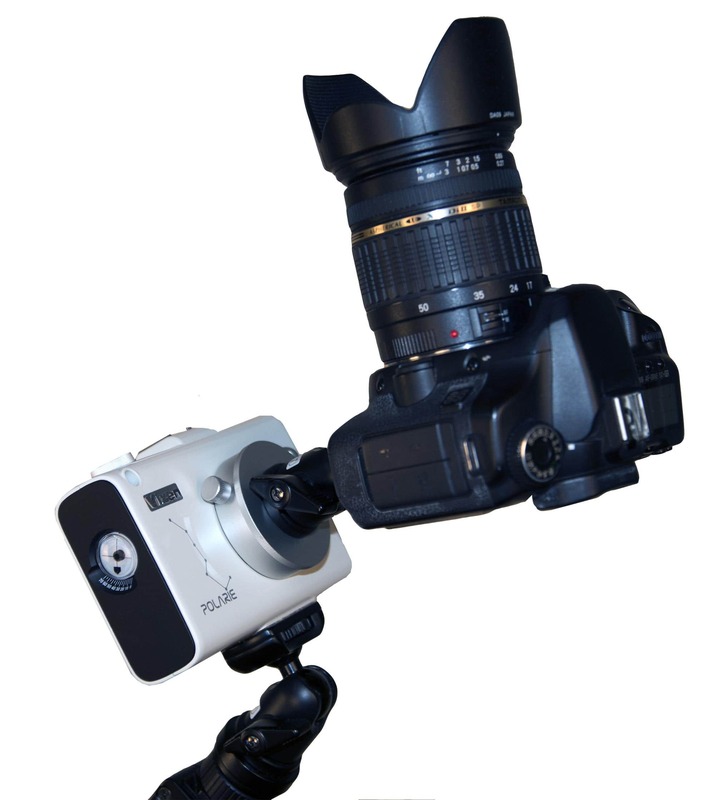 It attaches to a standard tripod mount and accepts any camera body that weighs up to 7 pounds. It’s got a built-in compass to make easy work of orienting the tracker to the North Star. Once set, it’ll track the motion of the stars as they move through the sky, eliminating star trails for tack-sharp images of the Milky Way. It’s beautifully built, too, with highly accurate stepping motors for smooth action, a compact, good-looking design, and an ability to function in most weather conditions. Of course, you need a tripod for your star tracker, and it’s tough to beat MrStarGuy’s Berlebach Wooden Tripods. 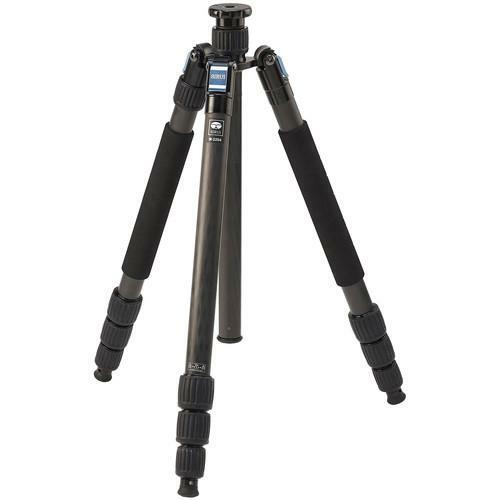 Not only are these tripods gorgeously made, but they’re also highly functional. 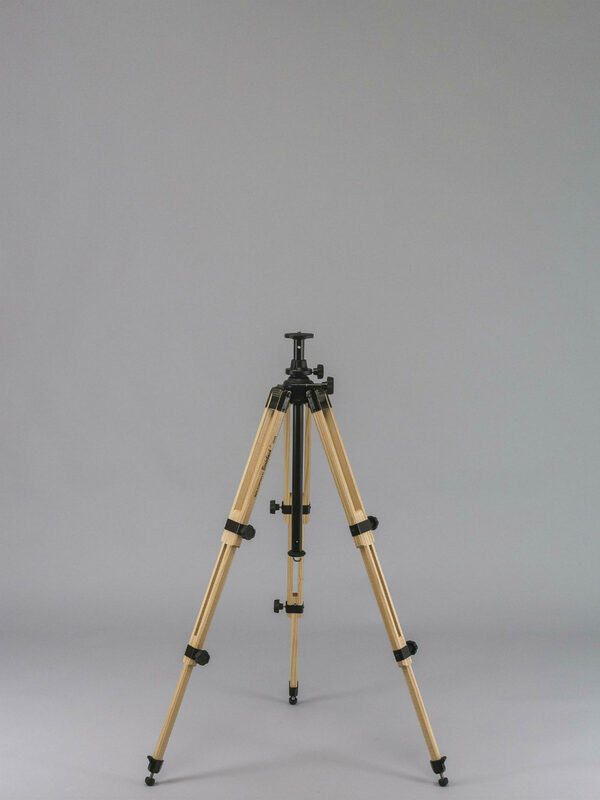 With wood cross sections and clamping elements that give the tripod unparalleled stability, you can load up your gear on one of these bad boys knowing full well that this tripod can handle the load. What’s more Berlebach tripods offer maximum stiffness and minimal vibration so you’re sure your images are tack-sharp. There’s even a ten-year warranty! Swing by Booth 275 at PhotoPlus 2017 so you can get a hands-on look at these awesome products! OR you can swing by their website today! One booth I’ll be sure to visit at this year’s PhotoPlus is Ikan. These guys are among the top photography gear distributors in the country, and they’ll have a ton of awesome gear to show off at the expo. That includes the DS2-A Beholder Angled 3-Axis Gimbal stabilizer shown above. This thing is rock-solid, with durable all-aluminum construction. You get 360-degree movements on the pan axis, and with 3-axis gyro stabilized brushless motors, you get incredible balance for DSLR and mirrorless cameras. In fact, this rig works with just about any DSLR or mirrorless body that weighs under four pounds. 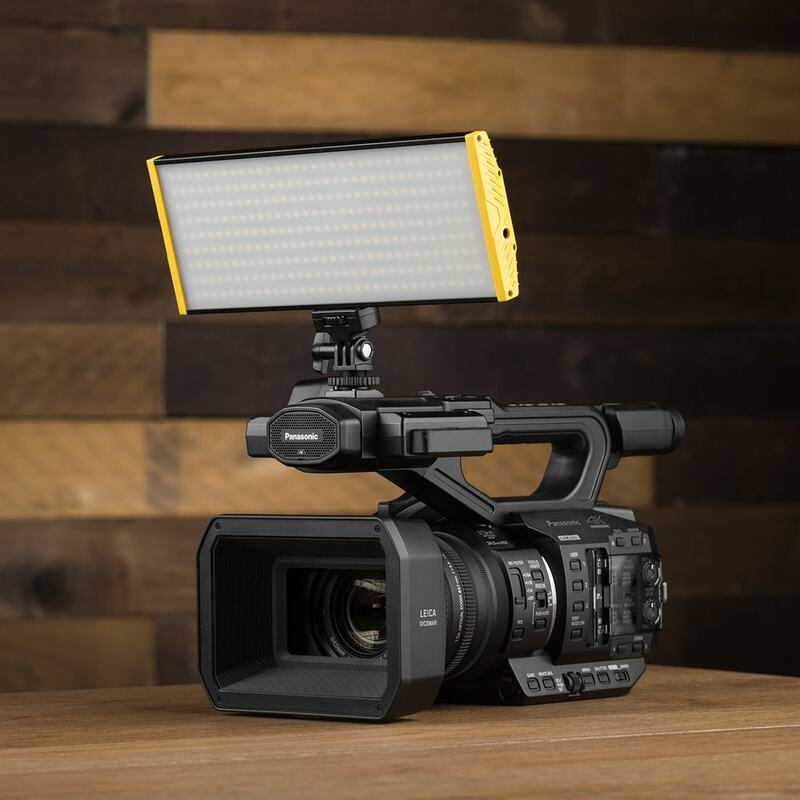 With an OLED display to show operating modes, a 32-bit controller, a 12-bit encoder, and an illuminated on-off switch, this thing has all the bells and whistles you need to make awesome videos. 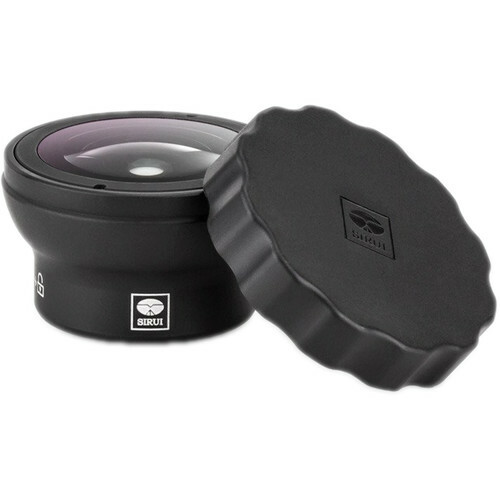 Ikan is also a distributor for NiSi filters, and they’ll have plenty of them on display at PhotoPlus. The great thing about NiSi filters is that there are so many to choose from. 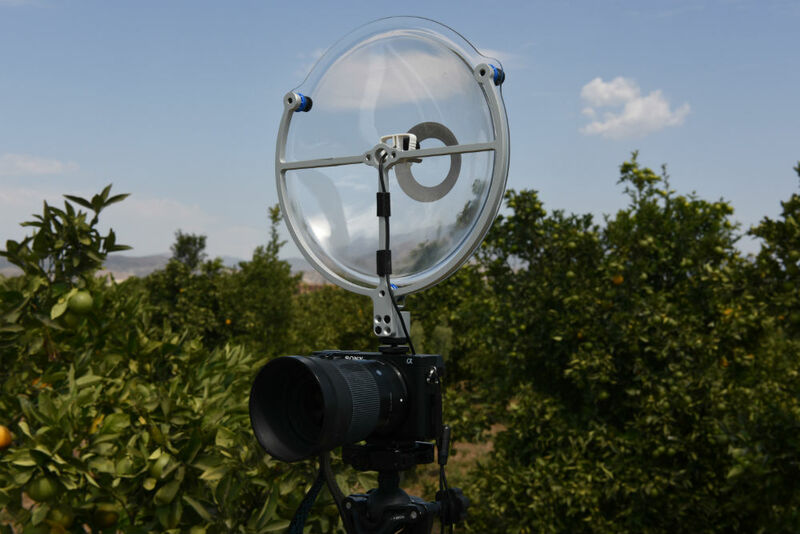 Get a 100mm, 150mm, or a 180mm rectangular photo filter (or round photo filters) that run the gamut from polarizers to neutral density filters to reverse grads and everything in between. NiSi even makes filters for cinematic cameras and drones as well. And with housings that are top-quality construction and glass that’s impeccably made, you can trust your NiSi filters to get the job done no matter the type of subject you’re photographing. If you need a high-performance on-camera light, Ikan has you covered there as well. The Onyx 30W Bi-Color 3200k-5600k Aluminum On-Camera LED Light shown above is lightweight, dimmable from 10-99%, and puts out light equivalent to 250 watts of incandescent light. The light also has a handy LED display, adjustable color temperatures from 3200k-5600k, and is mountable to your camera’s hot-shoe mount or to a tripod. Ikan will have all sorts of other products to drool over, so be sure to drop by Booth 1123 at the PhotoPlus Expo to check them out! In the meantime, you can see Ikan’s complete inventory by visiting their website.